Step 1: Want to build the body of your dreams?Step 2: Want to live a rich life? Discover how to make health & fitness seamlessly fit into your desired lifestyle. "One of the most simple and realistic approaches to fitness and nutrition I have heard. I started the book with the expectation that it would help me with some health and wellness tips... it definitely accomplished that! However, much to my surprise, my favorite part of this book is that it relates to so much more than fitness. I quickly realized that it was actually helping me with much bigger goals and dreams." – Cortney E.
You know how in "The Neverending Story" Bastian thinks the characters in the book might be talking about him, and a little later on he realizes they are talking about him? I got that feeling more than once while reading this book. 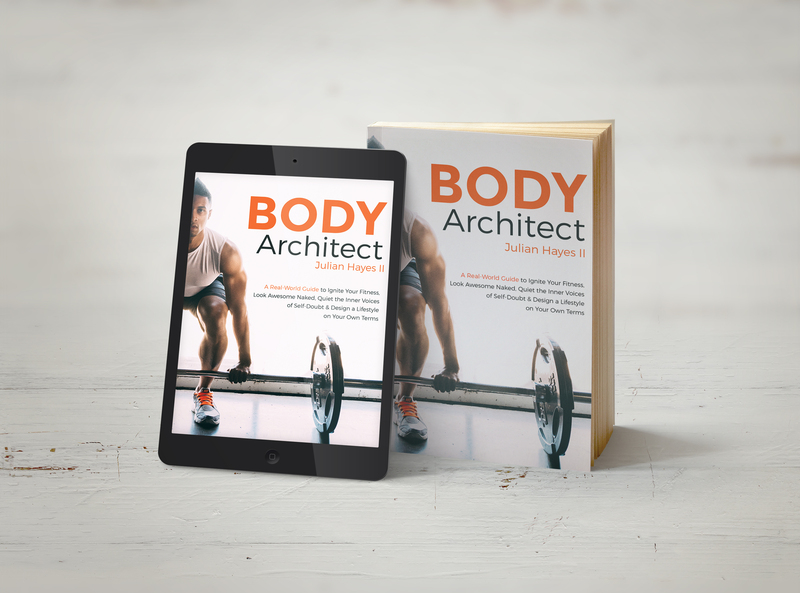 Whether you're wanting to get buff, slim down a little or just start living a more healthy lifestyle, "Body Architect" is chock full of useful knowledge and philosophies presented in a not too technical, often entertaining way. 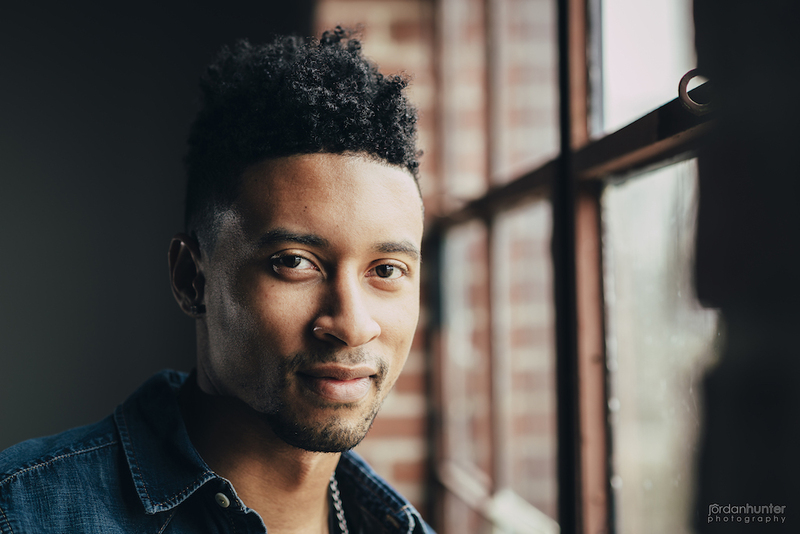 – Floyd W.
Extremely easy to understand and highly motivating....Julian does an amazing job at helping the reader understand the psychology of leading a healthy lifestyle. A definite must read!!! – Zaina B. It's as if Julian was writing about my struggles and setbacks with fitness and the possibilities of why these kept occurring. This is a must read for anyone who is just starting out on their fitness journey, or has been on the path for some time and has perhaps gotten a bit lost and is in need of guidance to get them back on track. If you're a fan of pop culture references and having big concepts broken down into smaller bites, then this is definitely the book for you. – David D.
Without this, the chances of achieving your fitness goals are zero percent. Work smarter, not harder is the philosophy to abide by. It's definitely not another diet or workout (that's the least of your worries). Eat less & move more definitely isn't the answer (that's lame advice). Quality not quantity is what matters when building a world-class body. Clean eating doesn't mean ordering bland salads while dining with your friends. Succeeding in music is applicable to succeeding with our health goals. Without this step, your chances of success are slim. No more being force to eat in ways that aren't pleasurable nor suited to your particular lifestyle. Construct the body you desire while living a rich and creative life. Sound impossible? Only to those who aren’t using the right ingredients to mesh their fitness with their desired lifestyle. 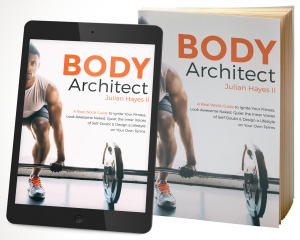 If you’re an ambitious, creative, nerdy, and remarkable individual who wants to level up their fitness while living the good life—then my book, ‘Body Architect’ is exactly the perfect resource to get you started on the right track towards living a world-class lifestyle while looking great naked. Founder & CEO of The Art of Fitness & Life where the mission is to help busy & ambitious professionals along with companies maximize their performance and impact through simple changes in their health routines. I'm an author, health & human performance consultant. I have a weekly column at Inc. In addition to that, I'm a frequent contributor to Bodybuilding.com, Entrepreneur, Success, The Huffington Post, MindBodyGreen, and The Good Men Project, and has been featured over on Fox News, Business Insider, and The Chicago Tribune. I believe an optimal and good life consists of fitness keeping you young, music moving your soul, books feeding your brain, and creativity driving you every day.